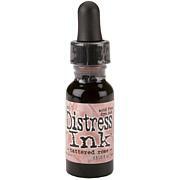 Ranger-Tim Holtz Ink Re Inkers. Create an aged look on papers, fibers, photos and more. 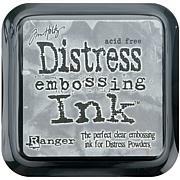 The perfect way to re-ink your Ranger ink pads (sold separately)! 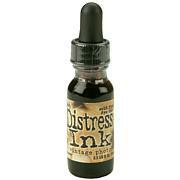 This package contains one 0.5oz eye-drop bottle of ink re-inkers. Comes in a variety of colors. Each sold separately. Acid free. Non-toxic. Conforms to ASTM D 4236. Made in USA. D4236. Made in USA. I bought the stamp pad, this was such a wonderful deal, I could not pass it up. embossing done with precision, perfect every time. I bought this to go with the pad I already have,. 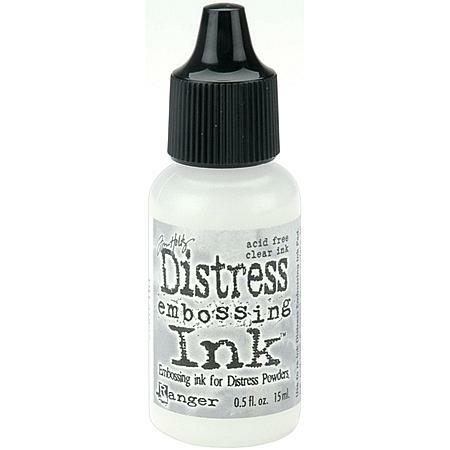 Never new you could re ink your embossing pads. you need this for a refill.